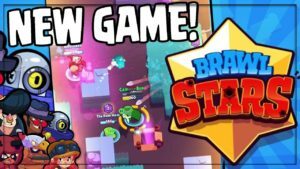 Supercell today declared that in upcoming next month, 3v3 arena shooter Brawl Stars will be worldwide exposed. After awaiting period for 1,5 years in soft launch, now it’s finally getting launch. The news comes after 3 months since the game developed into 9 markets outside of Canada, including Asian and European countries. Based on the Store Intelligence data, has claimed that it has gained around $6.5 million to date. For the top 57% players are from Canada, as per schedule. On the other hand, players from Hongkong and Singapore also have moved up their spending with 16% and 15% of the game’s revenue in soft launch. After the launched, the game’s revenue raised in this new regions. Clash Royale, was the last game from Supercell which hit to global from soft launch and exposed to worldwide in March 2016. In lasted 57 days during the soft launch in Canada, the game has earned about $2.2 million. Comparing with that, Brawl Stars has earned about $180,000 from the Canadian player in the last 57 days. 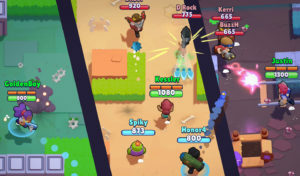 With this comparing list, Brawl Stars seems hasn’t give advantages to Supercell-scale’s marketing/advertising campaign. 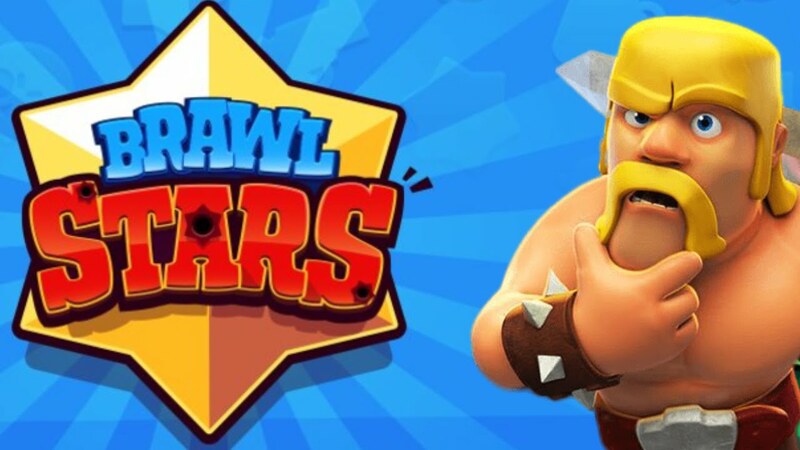 The fact that, Clash Royale is famous as one of the most successful mobile titles for all time, along with millions of fans waiting for its release, while Brawl Stars is a completely original IP for the publisher.